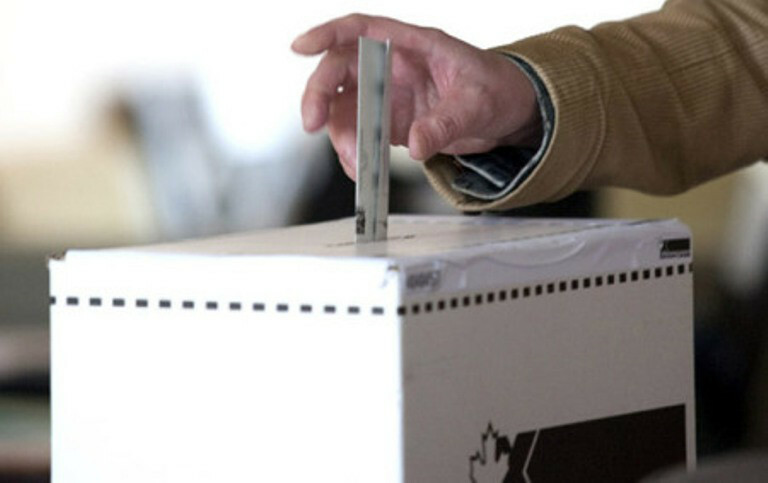 The next Canadian federal election is scheduled to be held on Monday October 19, 2015. Which is only 9 months. I say only because I really think as a voter, that is not that much time to get educated about each party out there who will or may be running in the elections. I am going to give my attentions, to start, to the NDP. To look at their history, so I can see where they are coming from and who has brought them to the point they are today. If I am not mistaken, I believe my father was an NDP supporter. Dad was a very political man, so if he was voting for the NDP, there was a great reason why. I do recall sitting with him in his office and asking about why he was voting for a certain party and he always gave great educated answers. So I feel it is best to do what he did, research each party to get an informed decision. There are a couple things in the list below that have intrigued me about the NDP party already, however the greatest being the, Aboriginal peoples’ treaty, land, and constitutional rights. So with that in mind, I hope to find the aboriginal people’s fight for those things to be a great concern of the NDP, not just a line on a list and the party active with our aboriginal leaders over the years. Abolishing the unelected Senate of Canada and ensuring more proportional representation. Do you know who you are voting for? LBE; The NDP of today is not that of your Fathers’. Gone are the days of Tommy Douglas, Steven Lewis & Ed Broadbent, men of vision & character. Instead today you have Thomas Mulcair a man who said what happened in France with Charlie was a terrorist act yet the killing of the Canadian soldiers in Quebec & at the War Memorial plus the invasion of the Parliment buildings was not. A man who could not see something so close to home that the rest of the country could, how can any support him to lead a country? In reality there is no major political party that will go out of its way to help the Native people. They will all dangle carrots on the end of a stick for you. Until Native people start their own party and vote in block to try and become ( like the Bloc did ) a needed party to prop up a minority gov’t , then they will being up on the drivers seat decide on how many carrots and what size they are to get. In our heart though we see through poltical ways the Natives will never get their true due, which only leaves us with ? I thank you as always for your wisdome James!